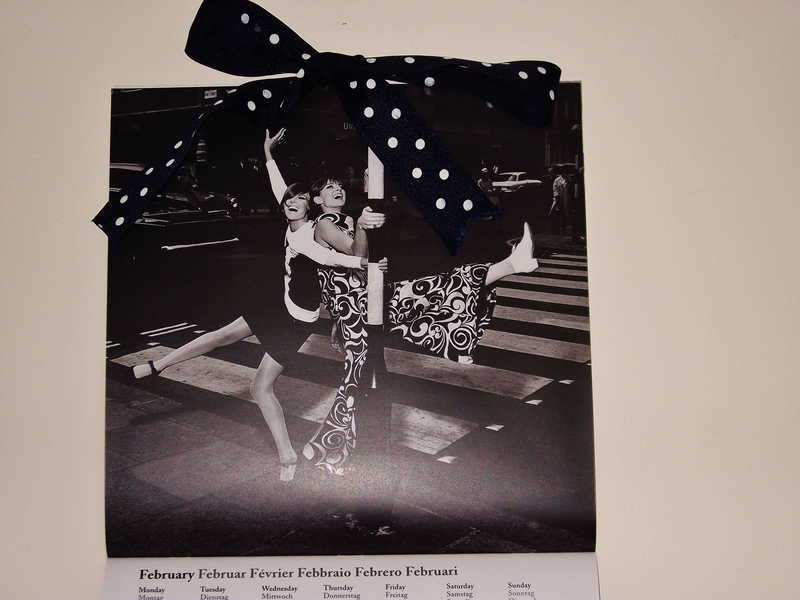 I’m loving February’s image in my Vogue Calender- it’s a very playful picture with two immaculately dressed girls swinging off a lamppost! I recon it was taken around late 60s-70’s as some of the main trends are displayed such as the hippie trend with wide leg trousers and bold prints!- Thought I’d share- Hope you like! Nicole Scherzinger is looking gorgeous is this flamboyant red sequined floor-length dress by Zuhair Murad. I’d never heard of this designer before but as soon as I saw her wearing this on the XFactor I had to find out who it was by. I found this picture on the Vogue Facebook page and I always have a look there every week as I simply adore all of her outfits, she has true style! This dress is beautifully made and also has a very christmasy vibe to it!- Hope you like! !- Enjoy! 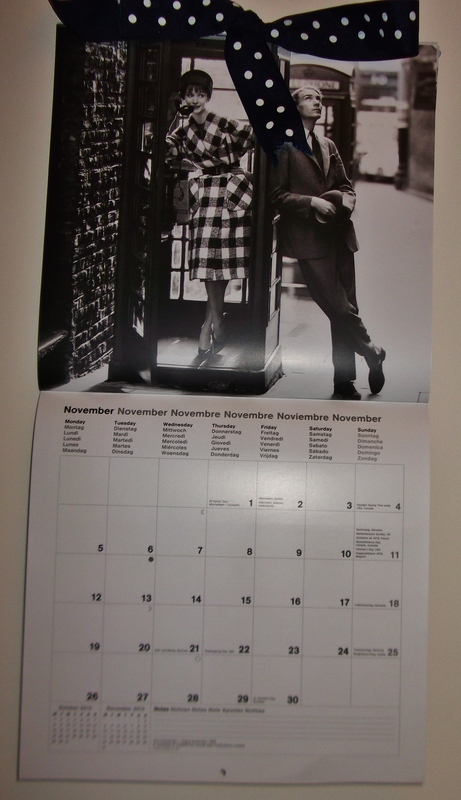 Absolutely loving this months picture for November in my Vogue Calender! 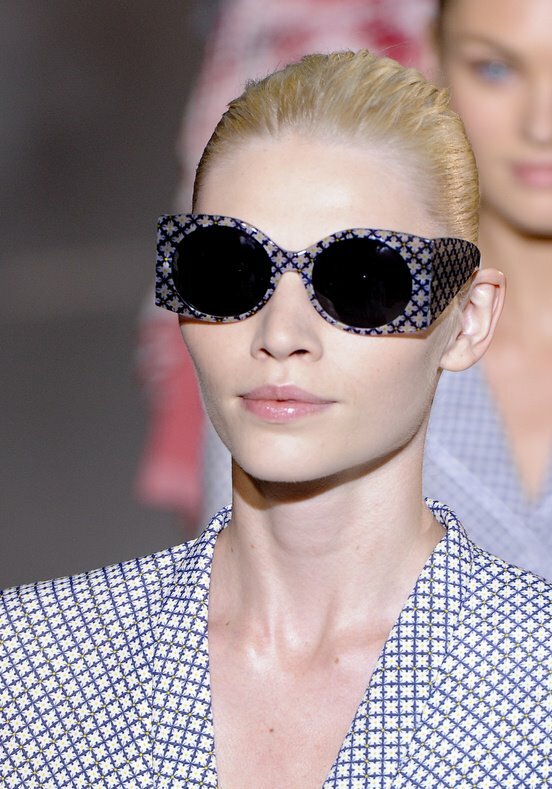 It has a very vintage, 60’s feel to it!! Probably my favourite image in the Calender! !- Do you like? ?- Enjoy!! This picture is my image of the day as I love looking at all the old Vogue covers and this one is so creative by creating letters using the bodily form and lots of flexible women!! Hope you like! !